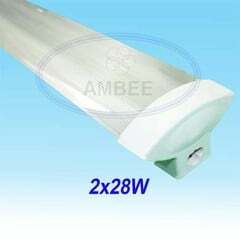 - Materials: aluminum fixture with oxidation treatment. 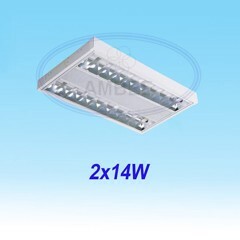 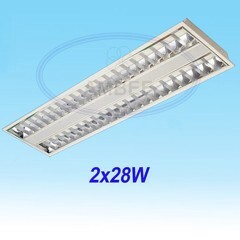 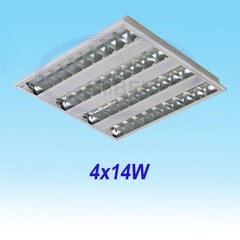 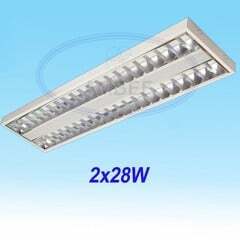 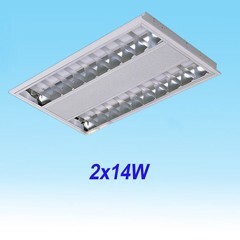 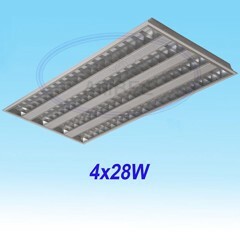 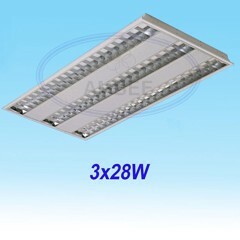 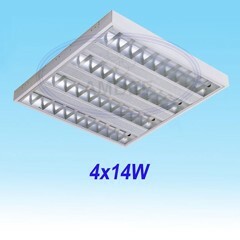 -Save electricity 35-55%, light effects more brighter 15-20%. 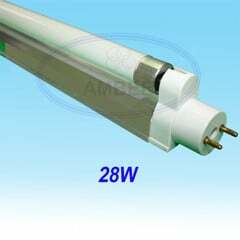 -Long life time T5 tube 25.000 hour/ T8 tube 10.000 hour/ T10 tube 8.000 hour. -No starter, no sound & no flickering during startup & using. 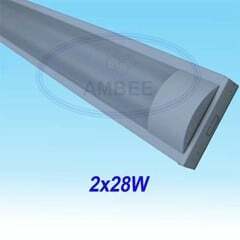 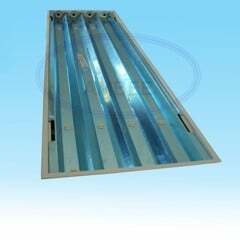 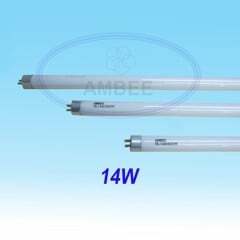 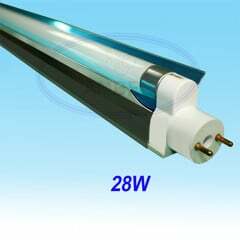 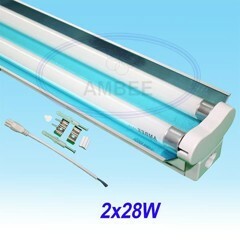 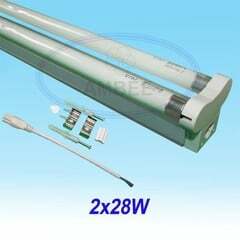 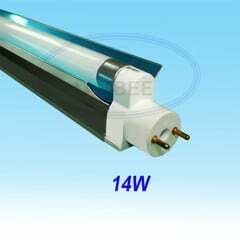 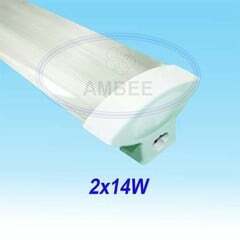 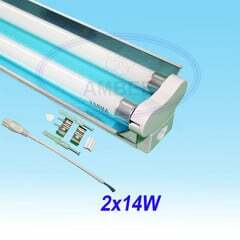 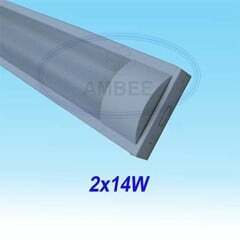 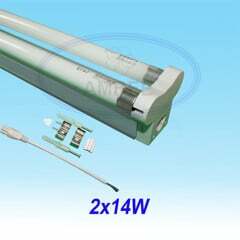 -Lower operating temperature of lamp and wordshop, saving cost for cooling workshop area. 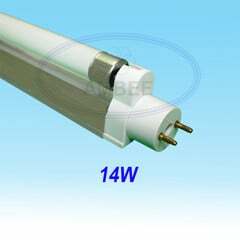 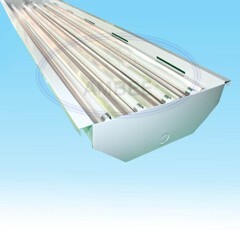 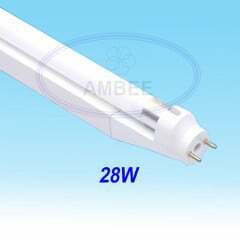 -Retrofiting T8 to T5 tube, direct plugged in to the existing fixture of T8 lamps, no need to remove old ballast. 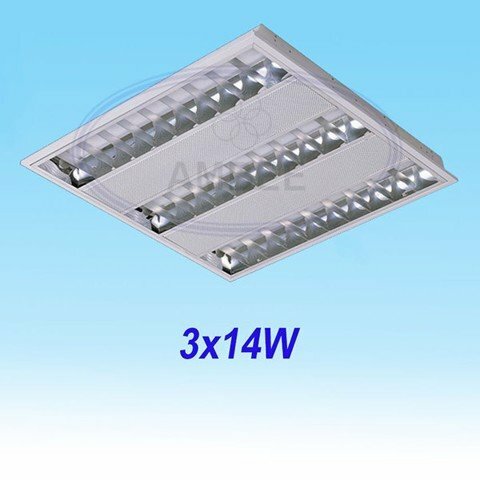 -Concealed T5 luminaire design office diverse in size making it convenient for installation, just precisely measure the size needed for concealed installation, conduct cutting plasterboard installation certainly skeleton then mounted luminaires to be done. 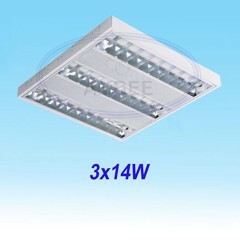 -01-02 year warranty for lamp. 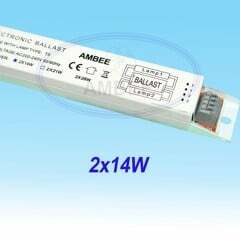 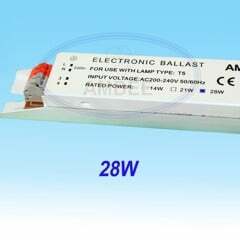 -02 year warranty for ballast. 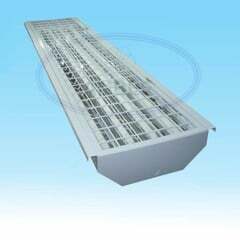 -Free cost of transport goods in suburb with quantity over 200 pcs. 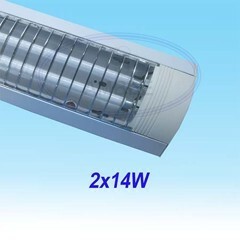 -Free consultant about energy saving solutions and insvesment saving calculation.